The decision to get married is a monumental one, but so too are the choices we make after those four life changing words. Questions pop up about everything from suit hire to location. 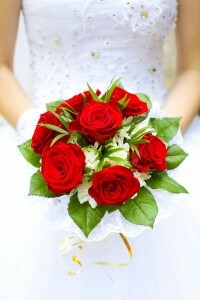 Don’t forget flowers and wedding photography! It’s enough to make any future bride and groom insane with stress. If you’re about to get knee-deep in your own wedding preparations, try to keep that perfect day in your mind at all times, even when you’re about ready to pull out your own hair. Of course, wedding planning isn’t all doom and gloom. A combination of the right venue, right florist and the right companies can make things run a lot more smoothly. Where should we have our wedding? If you or your sweetheart hails from Western Australia, Fremantle should be your number one choice for a wedding venue. Why? Because the city boasts gorgeous Mediterranean weather all year round, and enjoys beautiful sea breezes even during the hottest summer months. The City of Fremantle is also known for its breath-taking historical architecture, which will give you and your guests a rich taste of history with its well-preserved limestone and Edwardian influenced buildings. 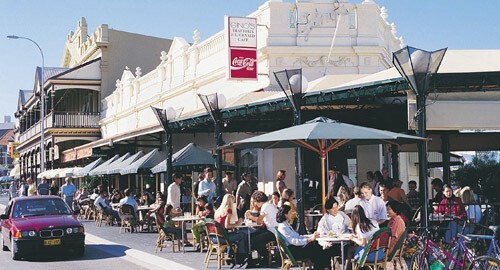 Did we mention that Fremantle was once the home of both Avatar star Sam Worthington and model Megan Gale? What kind of flowers are available in Fremantle? 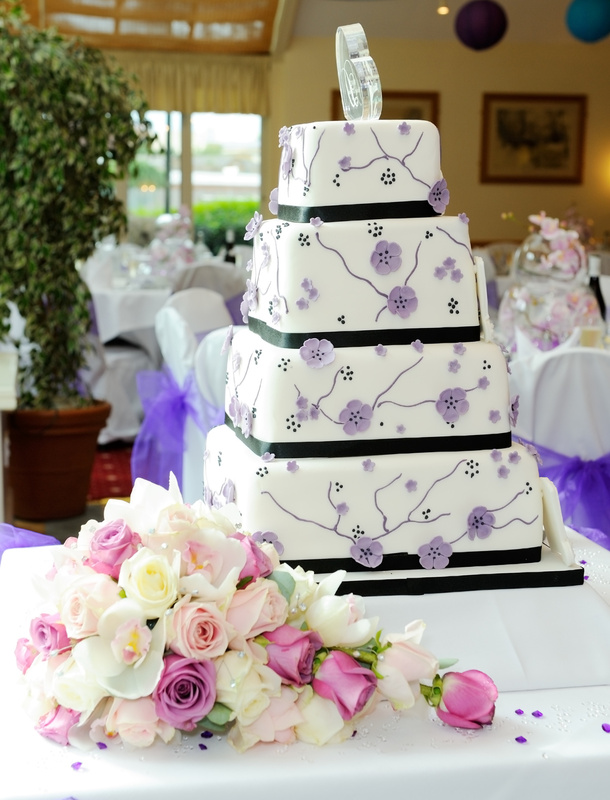 Once you’ve got your venue sorted, it’s time to consider how you’re going to decorate it. From the place settings to the wedding bouquet, don’t underestimate the part flowers will play in making your wedding a blooming success. Fortunately, Fremantle’s beautiful climate ensures that you’ll have access to a dizzying array of mostly home grown flowers available to be delivered to your ceremony. Some of the most popular choices for the wedding bouquet include roses, peonies and sweet peas. The latter are an excellent choice for particularly smitten couples, as sweet peas are known to represent lasting pleasure. To ensure that nothing goes awry on your big day, don’t try to cut costs by selecting a less reputable company to assemble your flowers and wedding bouquet. Instead, try to select a florist that is known for its impeccable service record in Fremantle. An obvious choice is https://spearwoodflorist.com.au/fremantle/, which is locally renowned for its quality and commitment to personal touches. What can our guests do in Fremantle? Wedding guests visiting Fremantle will have plenty to keep them occupied during their stay in the historic town. 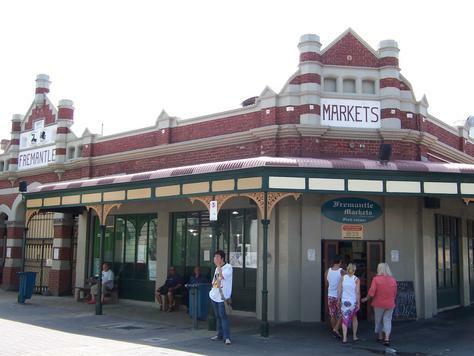 We recommend that visitors check out the bustling Fremantle Markets. First opened in 1897, this century old building houses 150 stalls catering to all tastes, from fashionistas to gourmets. 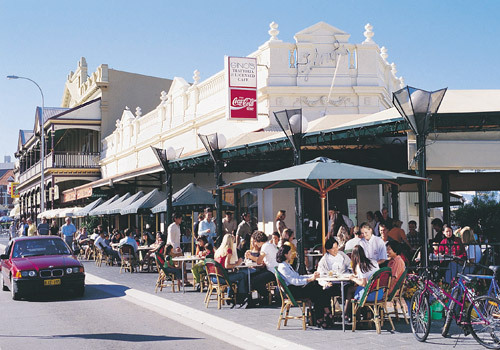 For guests who’d prefer to explore the town’s rich history, Fremantle offers several guided and self-guided walking tours that are sure to impress those from interstate. This brief summary of colourful Fremantle, from flowers to historical sightseeing, has only just skimmed the surface of everything this gorgeous potential wedding venue has to offer. If you’re still trying to find a wedding location, check out Fremantle and its breath-takingly beautiful horticulture today.